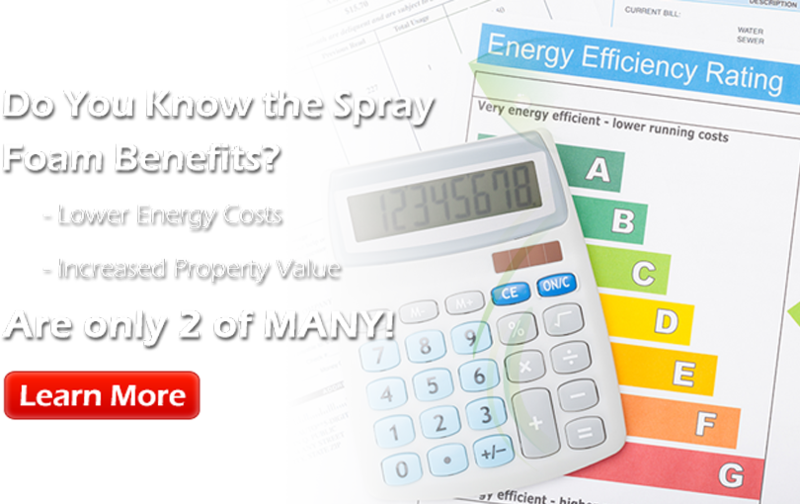 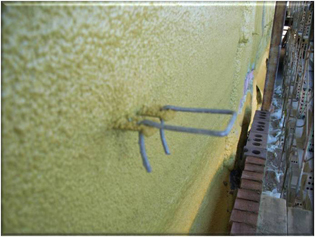 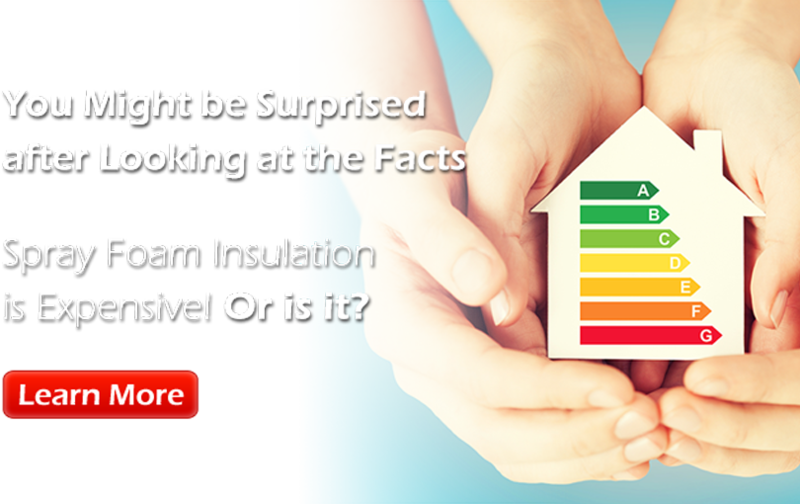 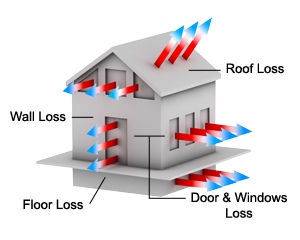 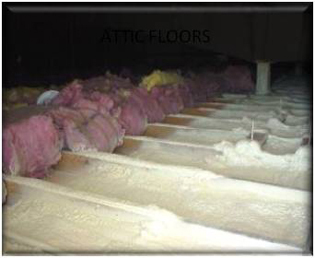 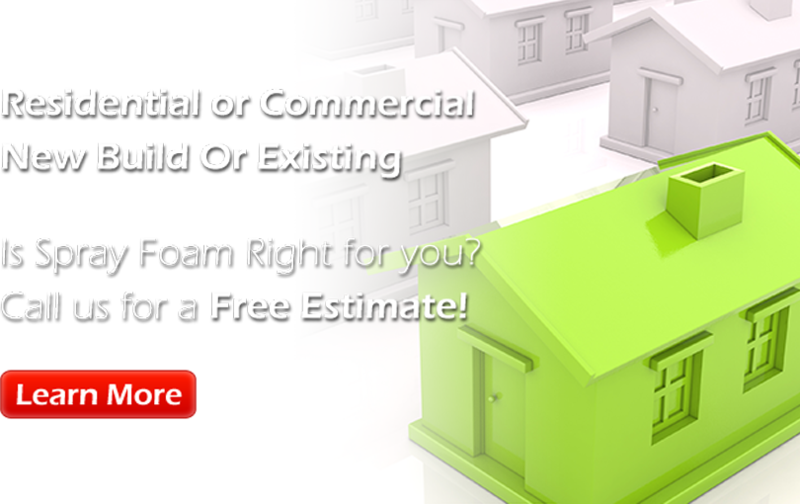 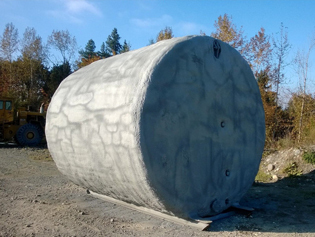 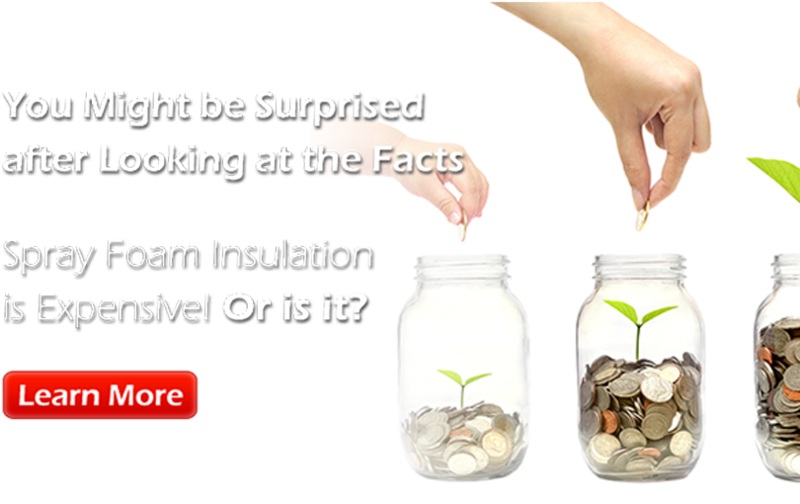 The value and cost efficiency of AT Foam Insulators will effect you for years to come. 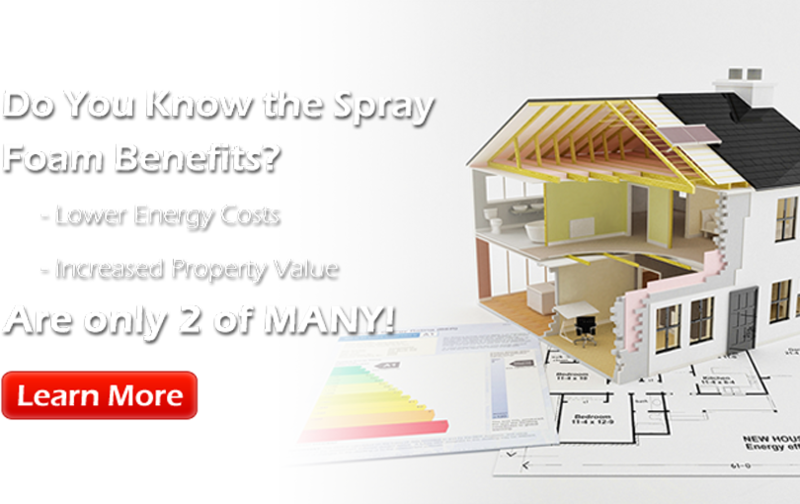 In addition the cost might not be what you thought. 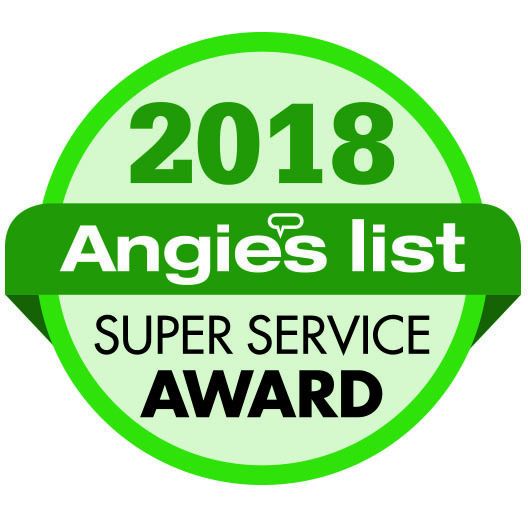 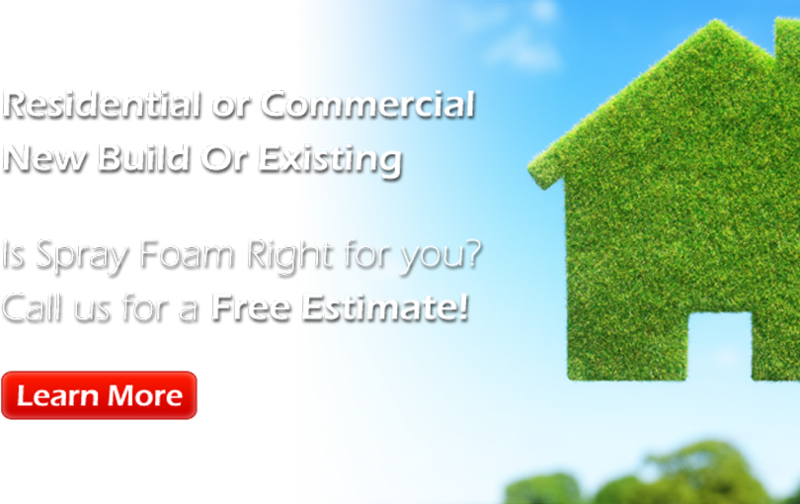 Serving Seattle, Tacoma and Olympia areas for spray foam insulation, AT Foam Insulators is an owner-operated Washington business doing our part to reduce the nation’s dependence on foreign energy, improve the indoor air quality in our community, and provide the most professional insulation services in the great state of Washington. 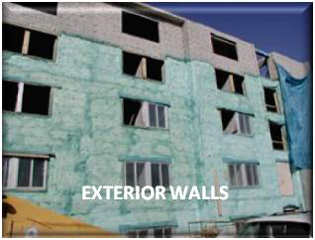 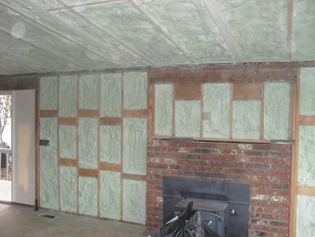 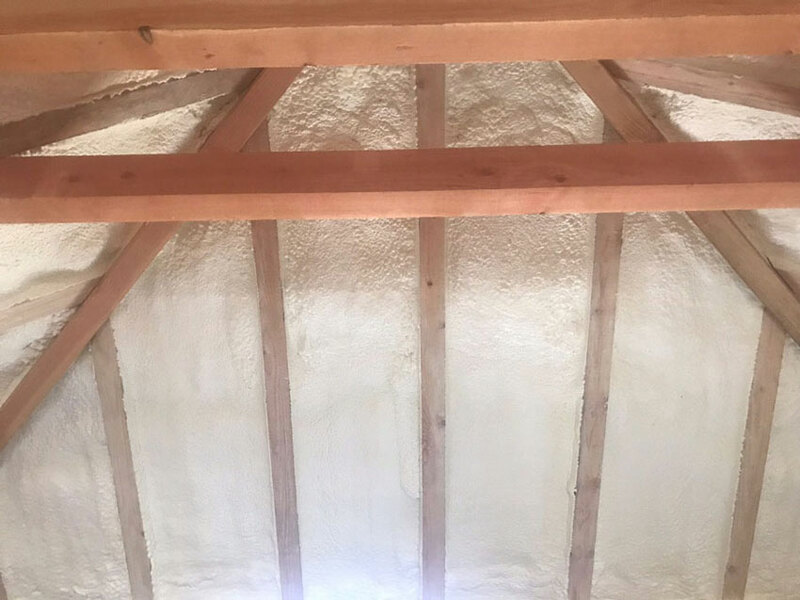 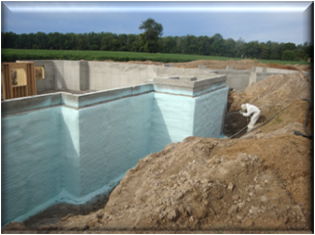 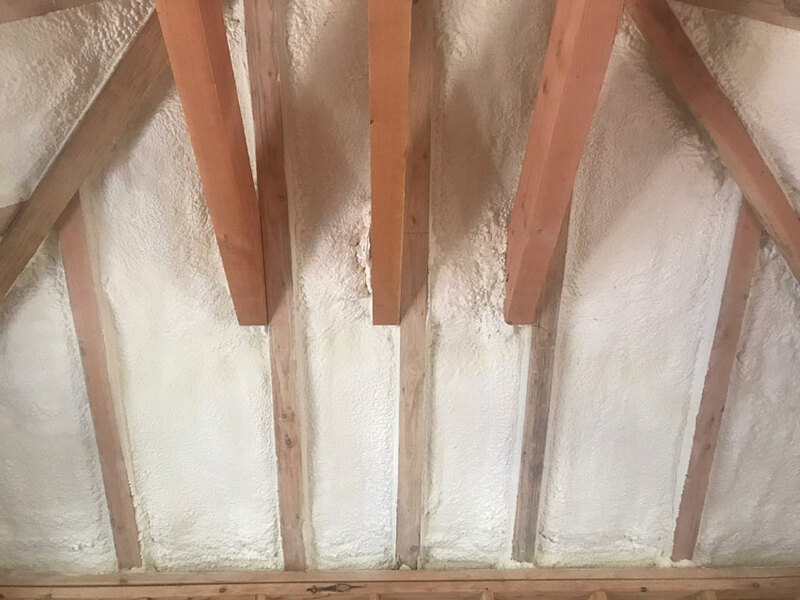 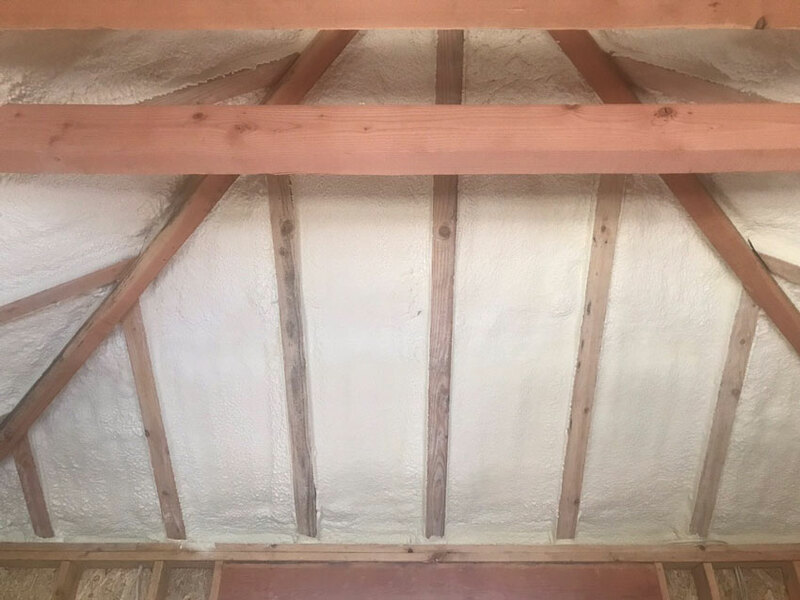 We accomplish these goals by taking the time to understand your needs and ensuring that we only offer the highest quality spray foam insulation product. 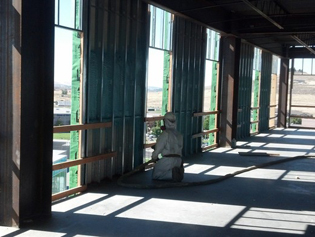 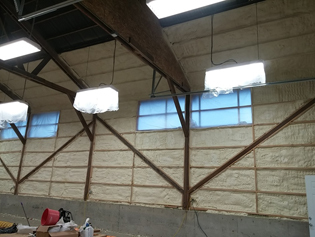 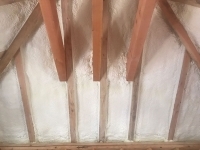 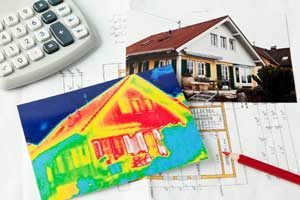 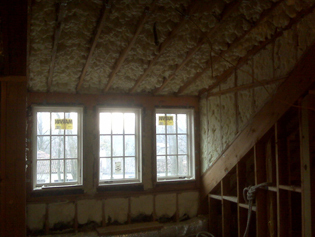 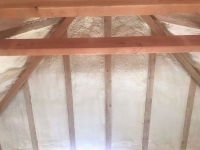 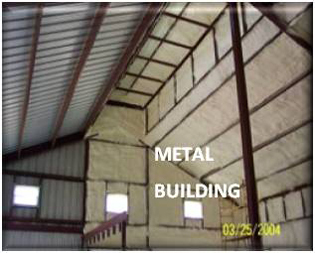 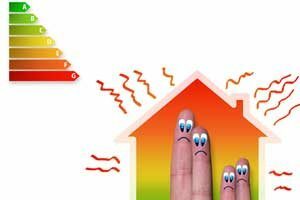 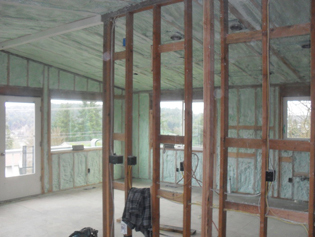 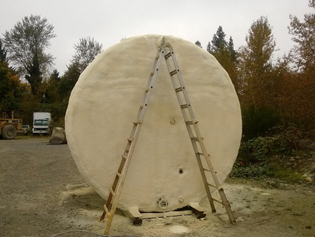 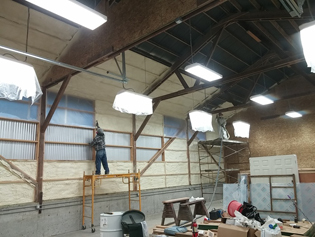 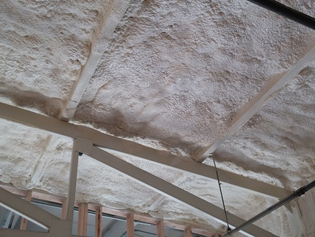 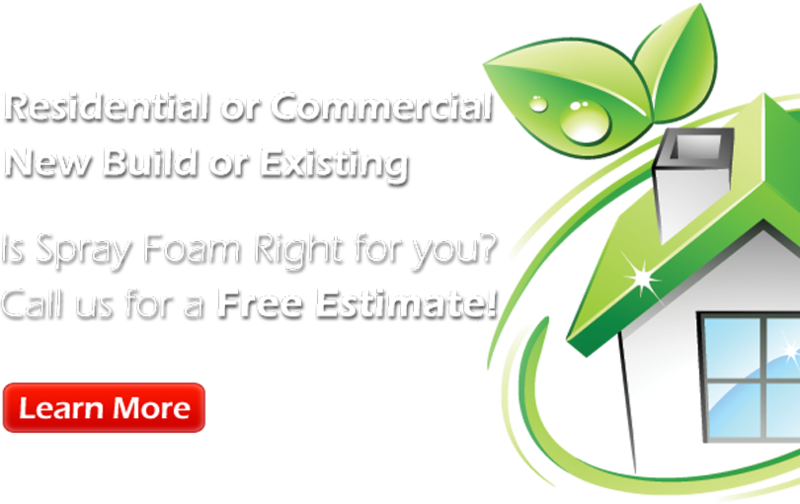 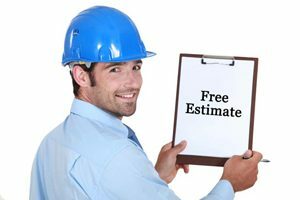 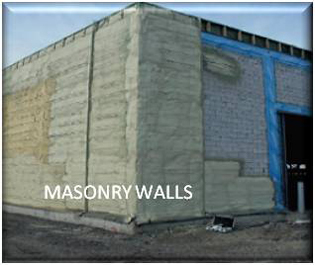 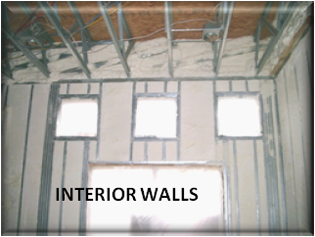 We do spray foam insulation for residential and commercial properties in the state of Washington as well as parts surrounding Washington. 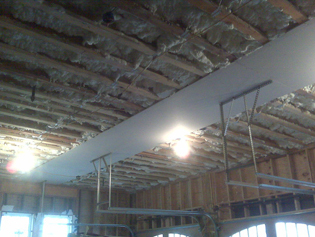 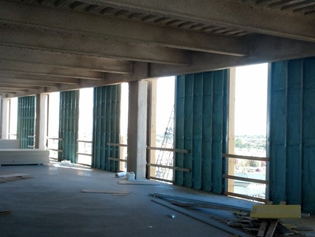 The beams will be left exposed. 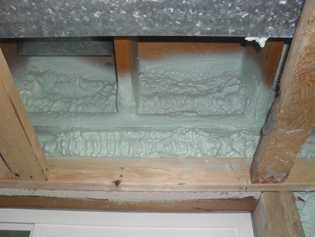 AT FOAM prepped the beams with plastic to protect them.